Hi Hard Techno & Schranz and Acid Techno Ravers! – Mainstream does not exist! – Our weapon is rockets of intercontinental underground with apocalypse dance action! – Our special division of techno warriors brought up in the best traditions of radioactive rave! – Frantic beats and musical charm of steam hammer! 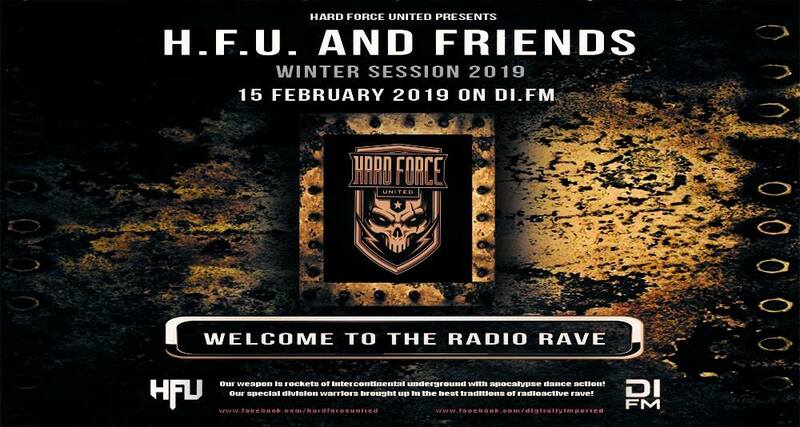 – Hard Force United & Friends – Brain Destroyer!